Who needs lobbyists? See what big business spends to win American minds | Center for Public Integrity. EARTHWORKS | What happened at NPR. 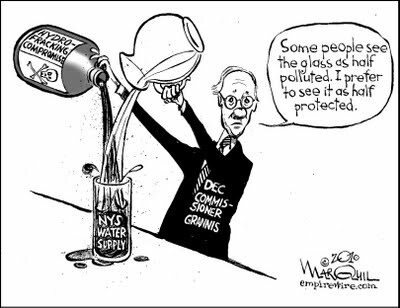 ALEC Wasn’t First Industry Trojan Horse Behind Fracking Disclosure Bill – Enter Council of State Governments | DeSmog Canada. 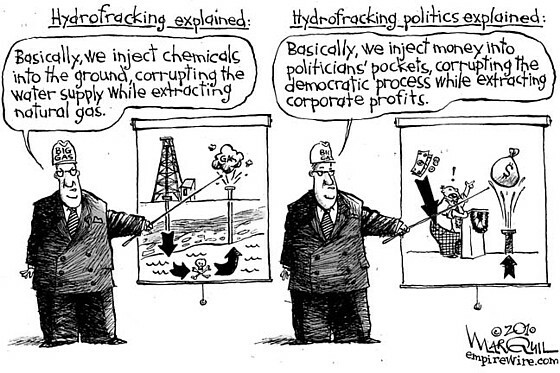 Fracking and academic freedom II. A Deeper Look at Undisclosed Conflicts of Interest in ‘Frackademia’ – NYTimes.com. 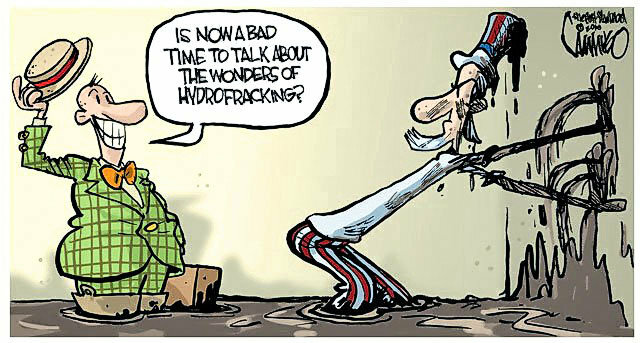 How The Kochs Are Fracking America | ThinkProgress.